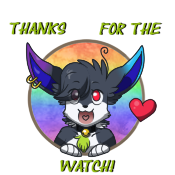 Thanks so much for the faves and watch! It means a lot! Thanks for the add mate! Thank you a looot for the watch!!! !